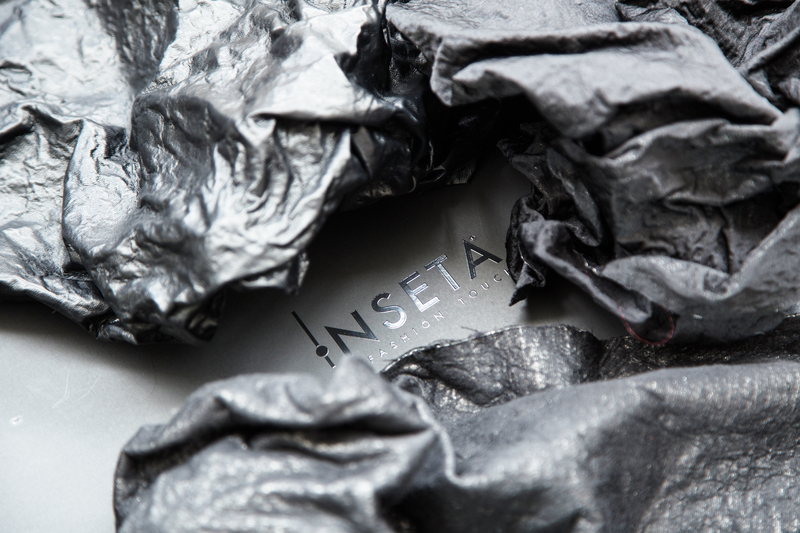 Inseta means creation and innovation that respects tradition. We are a business that was founded and has grown in the marvellous world of Prato fabrics, which have always represented absolute excellence in the textile industry. Our inimitable background of work and experience in the field is the foundation from which we can offer customers unique quality products. 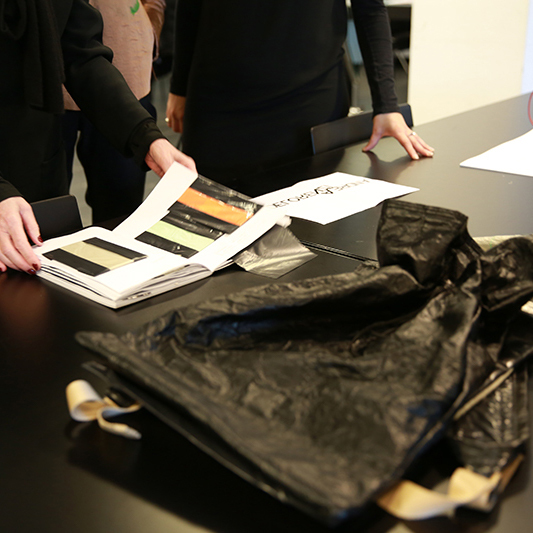 Our fabrics are the result of 100% Italian workmanship and specific finishes that make them stand out from the rest. 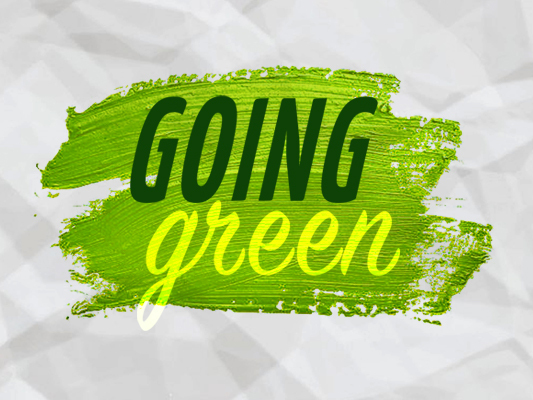 A constant focus on technological advances makes it possible for us to continuously renew our ranges, while remaining faithful to our mission. 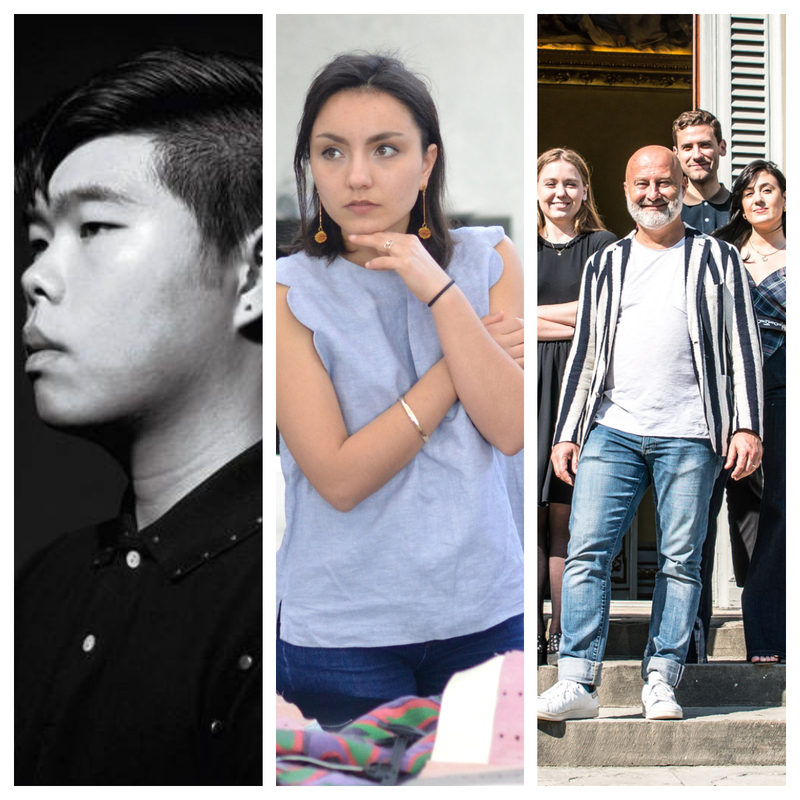 We aim to offer the market unique, recognisable collections that can accompany clients on a journey into the culture and style that is Made in Italy, reworked with a contemporary, eye-catching flair. 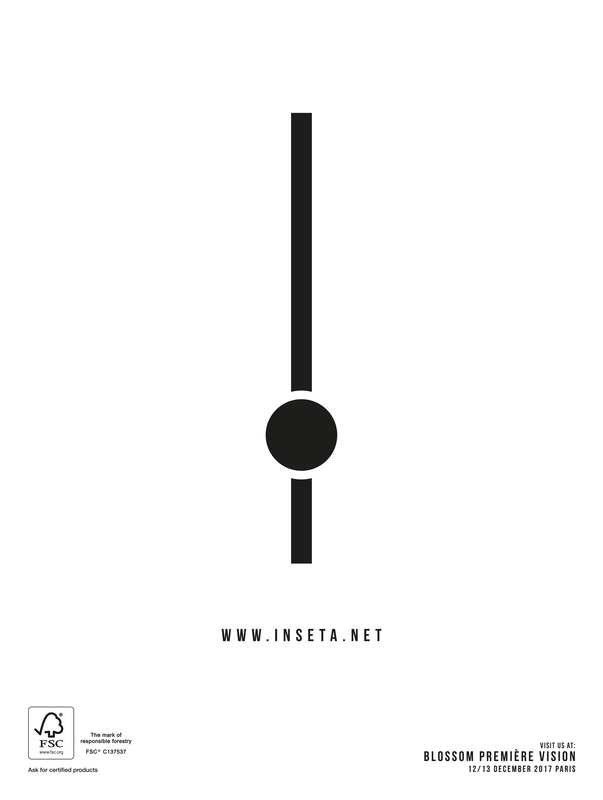 New generations are the future and the future needs to be fed: that’s why for Inseta it’s very important to cooperate with young promising fashion designers. Even the best talents need someone who believes in them and allow them to express their creativity. Innovation and creativity, the two must-haves that have always distinguished Inseta in the production of textiles, are at the core of the partnership with Polimoda, the Florentine school of excellence in Fashion Design and Business training next generation of fashion designers. Travel means listening, looking and taking on board specific aspects of cultures that are different from our own. Travel is one of the main driving forces behind Inseta and it is to our experiences in the Orient, the United States, and Europe that we owe the particular features of the fabrics we create. We are very proud to be part of the Fabric Museum’s Supporting Group. 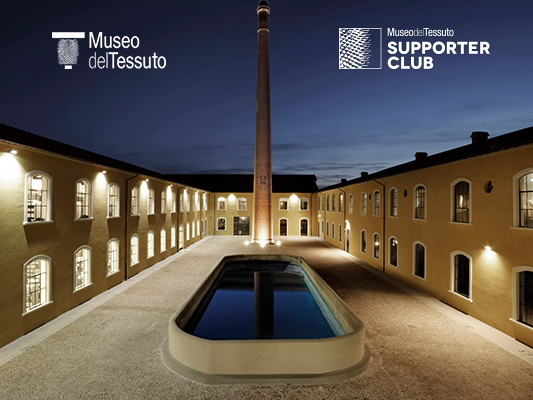 The Museum performs a great deal of work, proving to be a key place in our city, Prato. In addition to being a cultural stimulus and source of inspiration for companies and professionals, the Museum also offers a true training on fabric history and fashion in general. It is therefore a great honor for Inseta to contribute to the maintenance and consolidation of this beautiful reality which is an important point of reference for building the future of our city without forgetting the past!